The SIM800L is a quad band GSM/GPRS Module which works in a wide range of frequencies. It is small and consumes very little power. The SIM800L is a quad band GSM/GPRS Module which works in a wide range of frequencies. It is small and fits most of your space requirement and it consumes very little power (approx 0.7mA) in sleep mode. 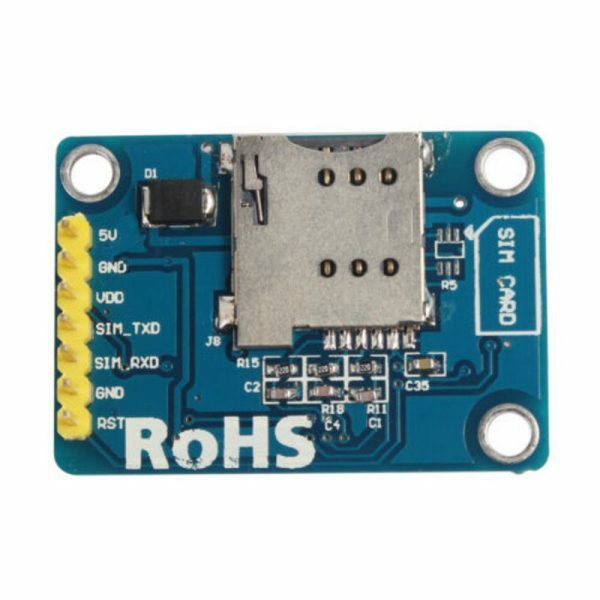 This module comes with the antenna and uses a microSD card (not provided). Also it is best to power it with an external power supply rather than your Arduino or any microcontroller. 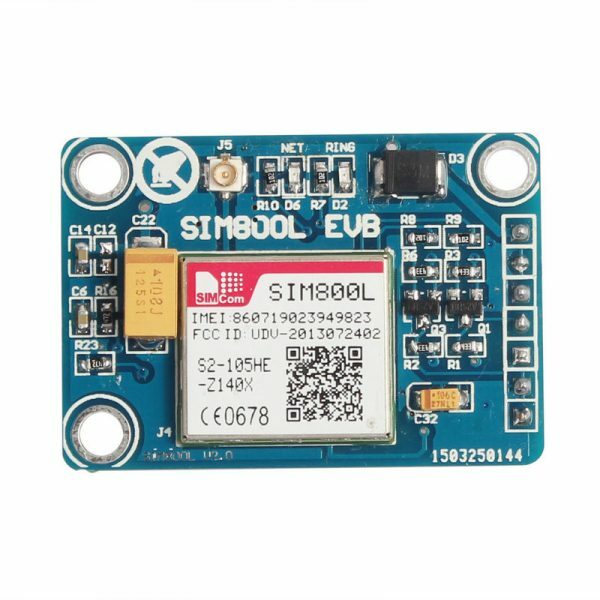 NB:To ensure stable power supply and good performance of this GSM module it is highly recommended to power it through a buck converter such as the LM2596 DC – DC Buck Converter Module (sold separately). Network support: Quad-Band 850/900/1800/1900 MHz – works on GSM networks in all countries across the world.